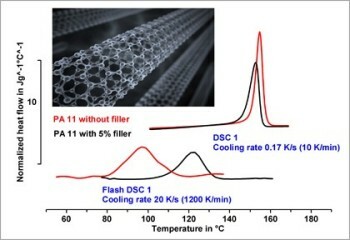 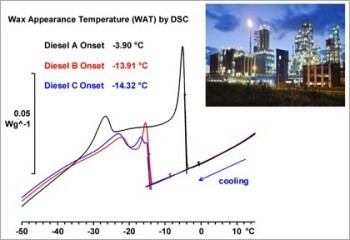 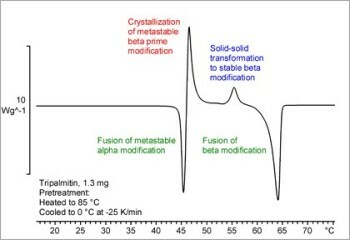 The TGA technique measures the mass of a sample as it is heated, cooled or held at a constant temperature in a defined atmosphere. 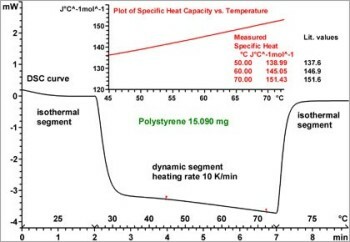 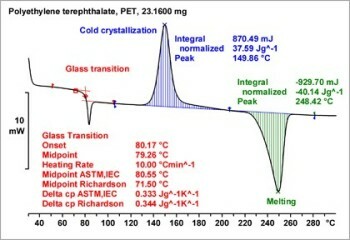 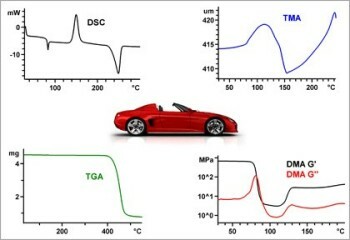 Thermogravimetric analysis (TGA) is ideal for characterizing the thermal properties of materials such as plastics, elastomers and thermosets, mineral compounds and ceramics as well as for chemical and pharmaceutical products. 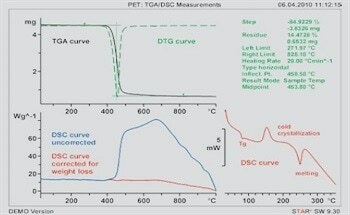 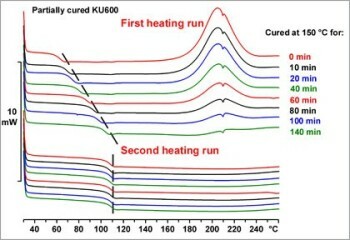 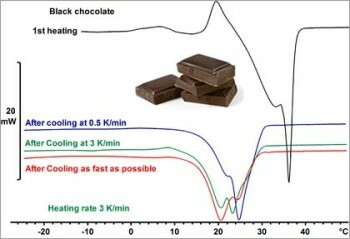 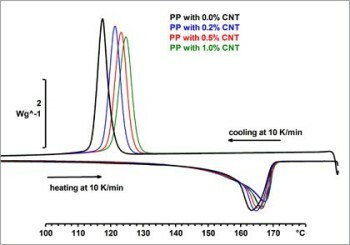 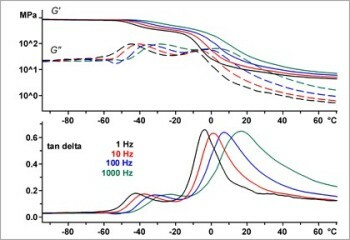 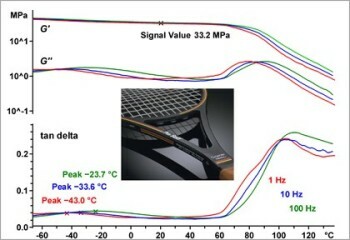 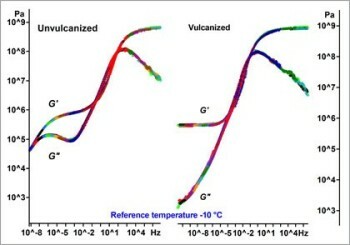 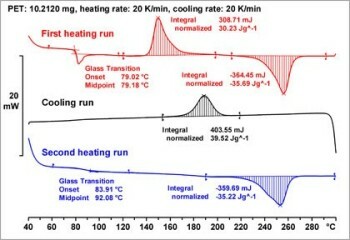 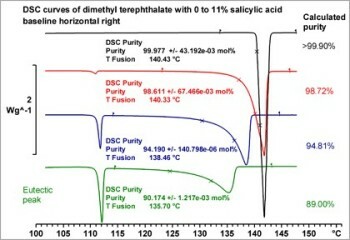 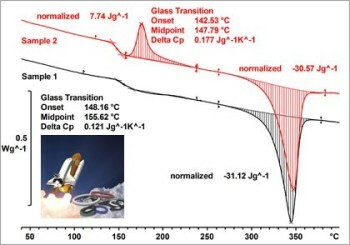 TGA is often used together with Differential Scanning Calorimetry (DSC) because the two techniques provide complementary information, which often facilitates the interpretation of a thermal analysis experiment. 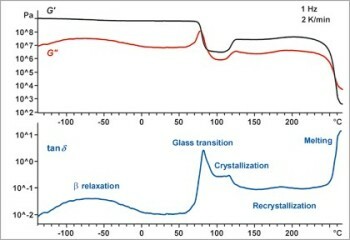 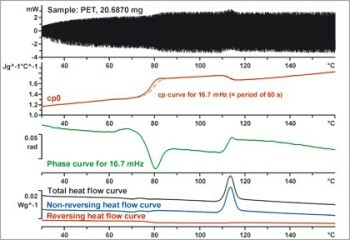 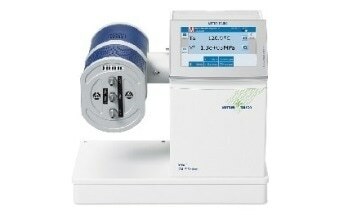 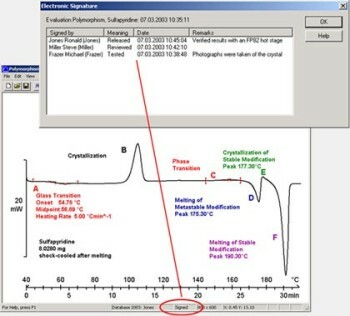 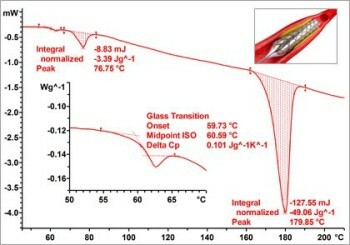 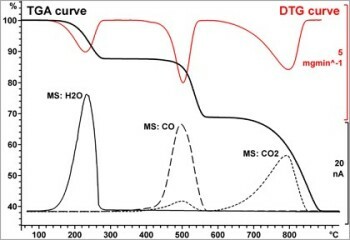 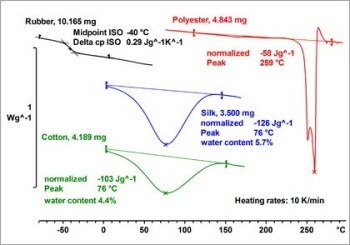 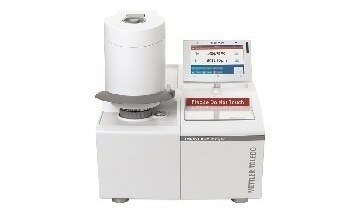 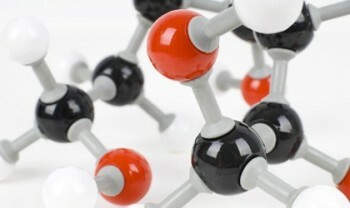 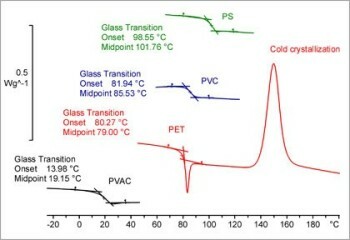 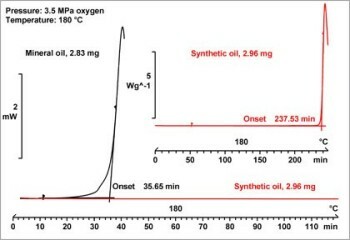 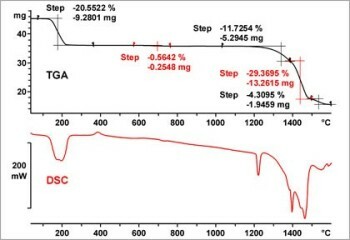 The gaseous products that are evolved can be analyzed using hyphenated techniques, for example by coupling a Fourier transform infrared spectrometer (FTIR) or a mass spectrometer (MS) to the thermobalance of the TGA instrument. 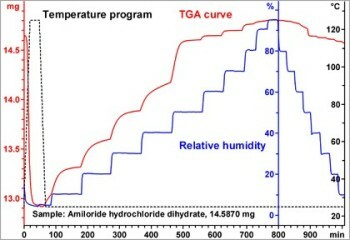 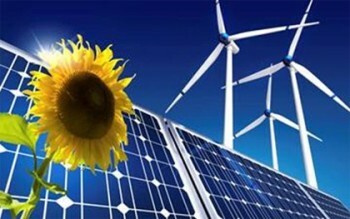 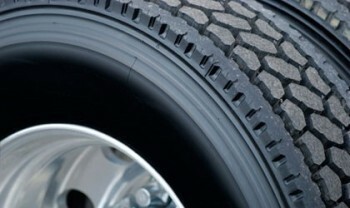 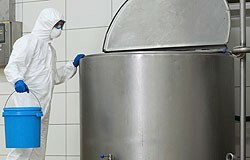 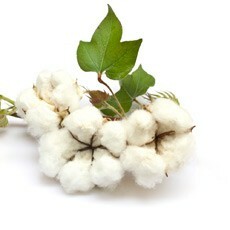 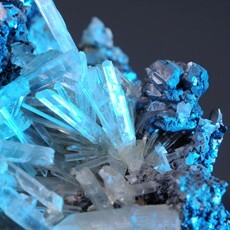 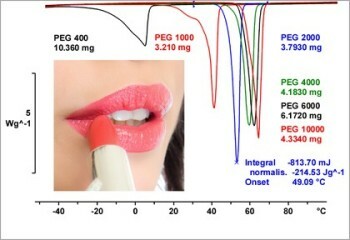 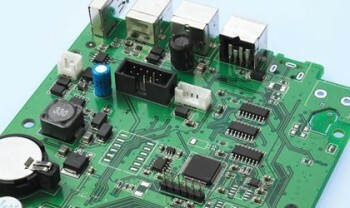 The properties and behavior that can be measured by the TGA technique include composition, purity, decomposition reactions, decomposition temperatures, and absorbed moisture content. 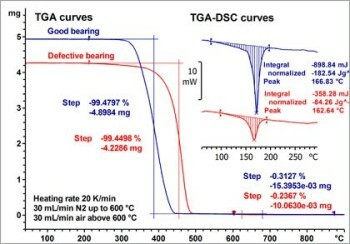 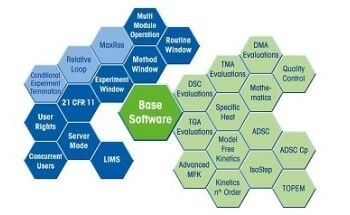 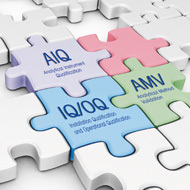 This webinar presents several different application examples that demonstrate the analytical power and versatility of TGA/DSC.